For Christmas I gave gifts that kept on giving… and cost my friend’s money… and a smile. To a special few, I handed out my own photographs. Not only photos that I took, but that I printed. Who knew printing was it’s own craft and art? I have learned more about ICC (International Color Consortium) profiles, paper types, RGB space, CMYK, Pro Photo and things I’m still learning. I have learned the need for sharpening, adding contrast, and calibrating my monitor to establish a true baseline for my prints. Who knew? Traditional photo paper is RC, or resin coated paper, and comes in more well known brands and types than you can shake a stick at. 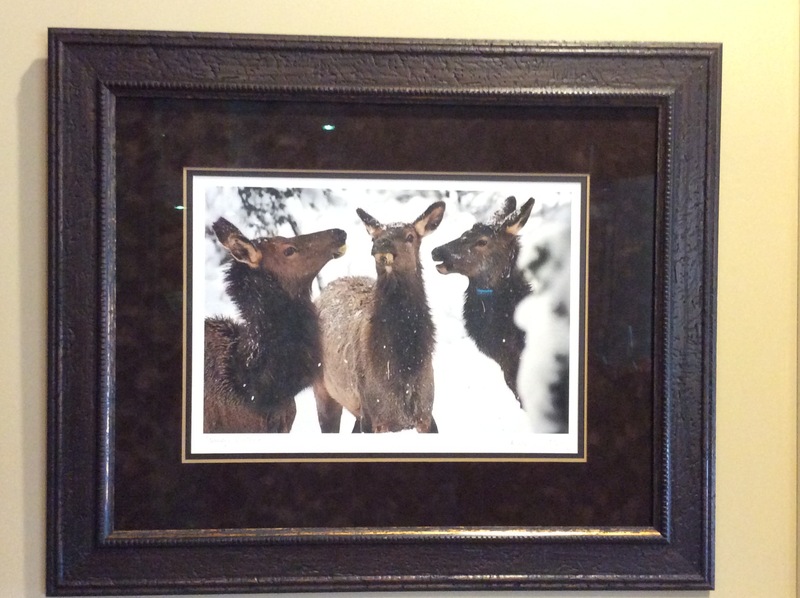 But then there’s paper canvas, cotton fiber, and fine art papers that truly make wildlife and textures come alive. There is so much I have learned… and still so much I don’t know. 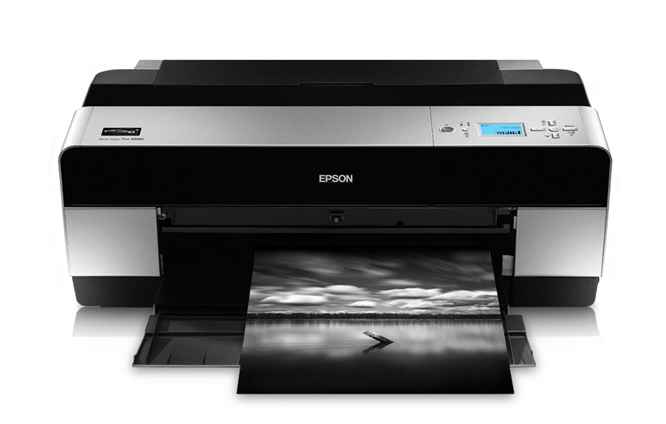 What I do know is I love my new Epson 3880 Large Format printer. It prints 17″x22″ and below, including the popular 13″x19″ sizes. Even paper sizes are new to me. I feel like I have been living in an alternate universe, one that was devoid of all this depth of knowledge of printing, papers and their new technologies that I was absolutely oblivious to. There may not be enough time left in my life to learn all I have yet to learn.